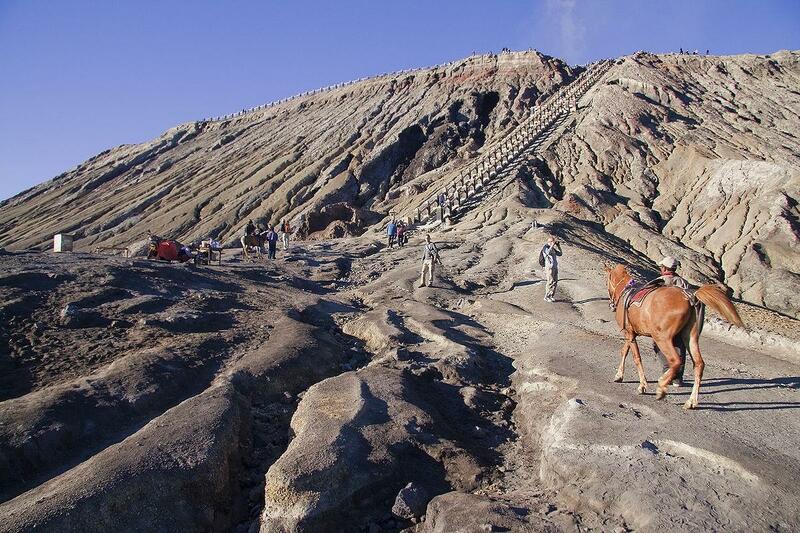 Mount Bromo and Mount Ijen trekking is a part of our Bali tour package to visit the most populer volcano in the world and all around the world know this volcanos, located in East Java, Indonesia. 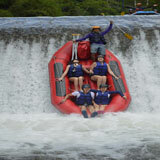 To reach this tour packages, you can start the trip from Bali, Surabaya, Malang or Yogyakarta. 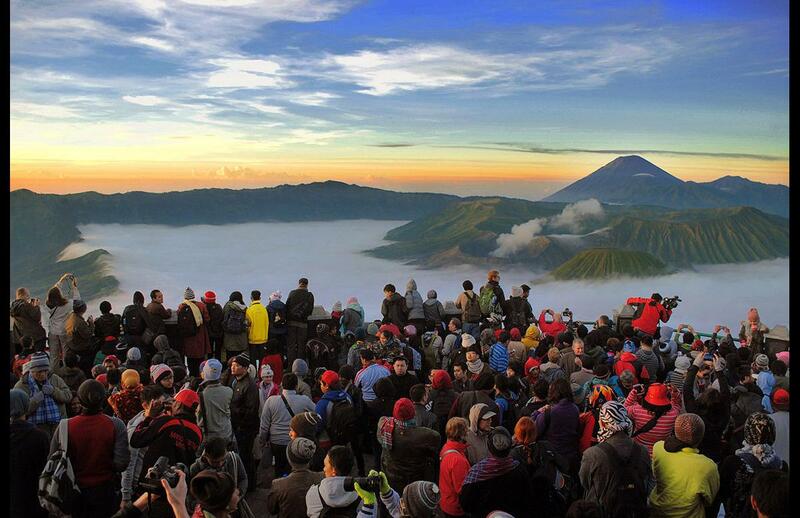 From a vantage point on Pananjakan hill (Stand at 2,329 meters above the sea level), visitor from around the world come to see the sunrise over Mount Bromo. 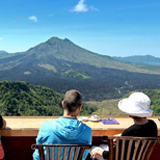 Which is possible to take an organised jeep tour and include a stop at viewpoint on Mount Pananjakan. 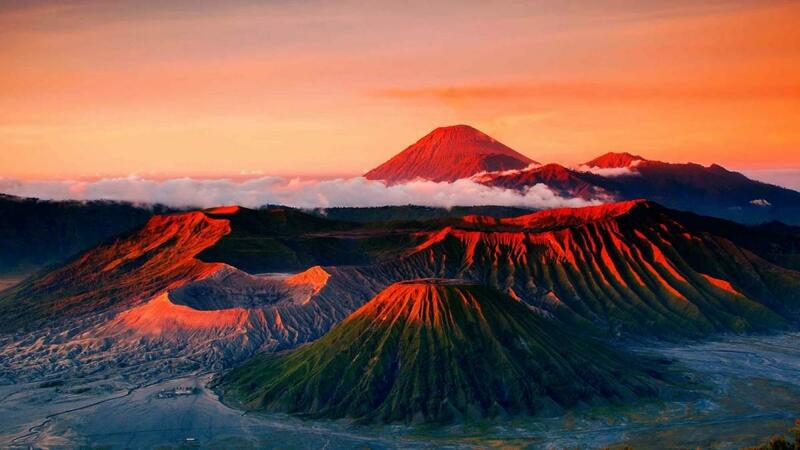 Experiencing the glorious sunrice of Mount Bromo is very populer, through by a dusty to the lip of creater. 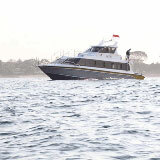 A beautiful route will guide you through the savanah and the sea of sand to Mount Pananjakan. Take 4WD from Cemoro Lawang accrose the base of the volcano to the base, where we hiked to the top for beautiful sunrise and combined with a amazing sunset. 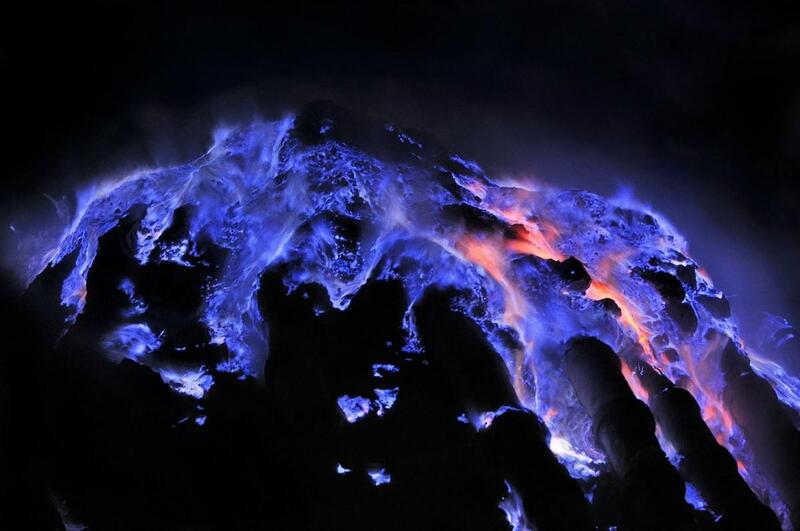 Mount Ijen blue fire is located in Bayuwangi Regency of East Java. 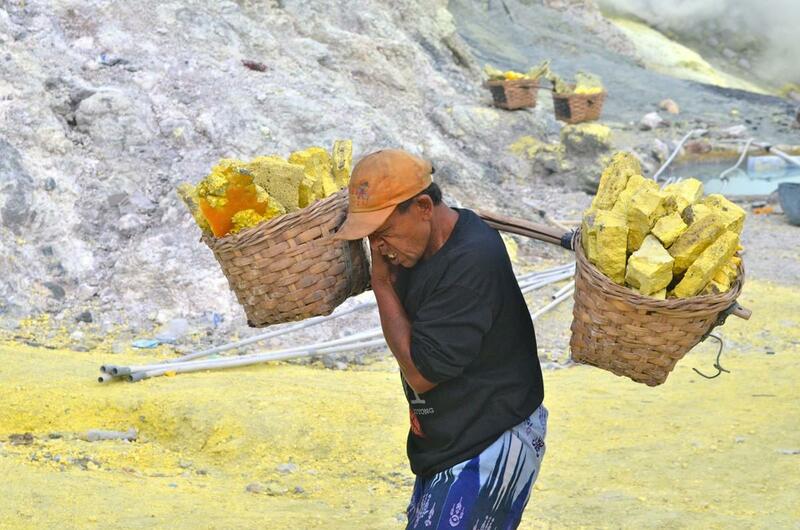 Mount Ijen is one of the popular volcano in the world. 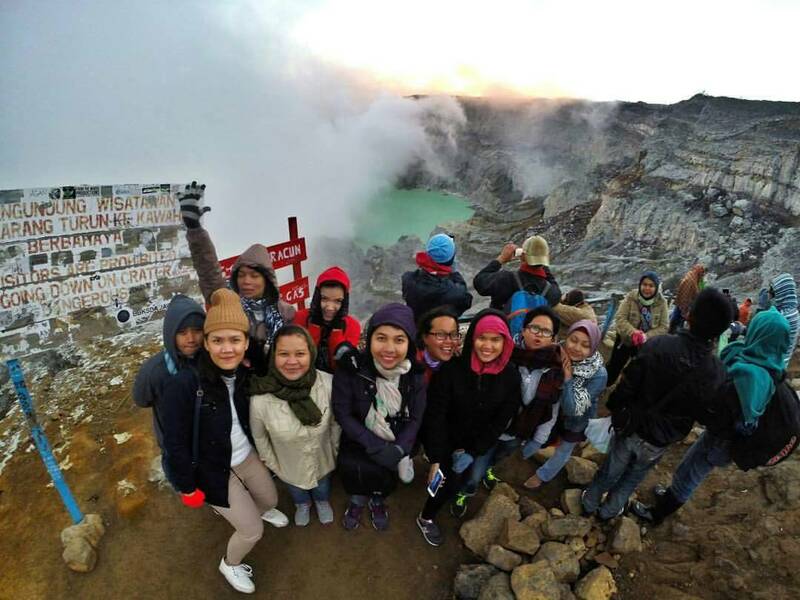 Mount Ijen is an active volcano and stand at 2,799 meters above sea level, where visitor flocking to visit this volcano to wacht the spectacular blue flames and sunrise over mount Ijen. 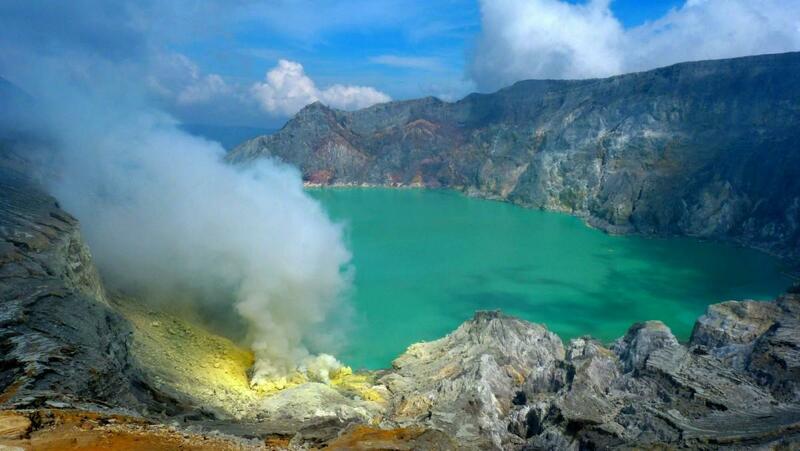 Because is very famous from the blue sulfur flames and the spectacular scenery of the crater, climb to the top of mount Ijen is easy. 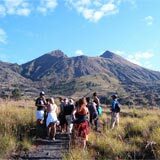 To start hiked to Ijen crater we will carries you through coffe and clove plantation around the village of licin and into one Java's last forest. 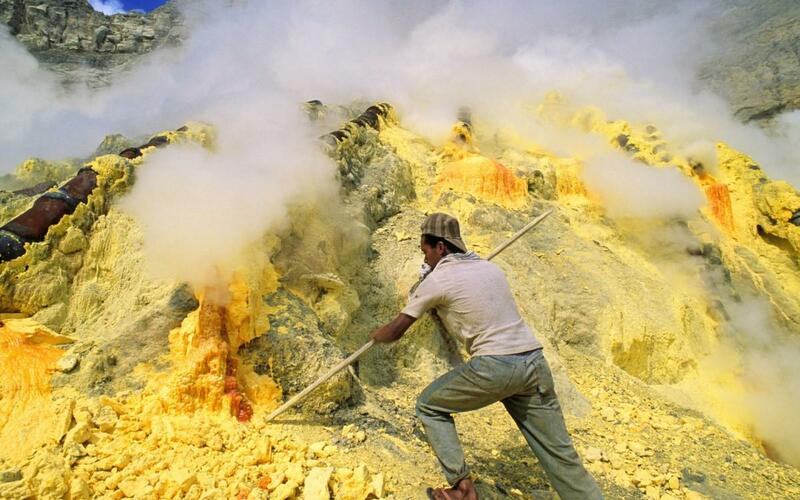 Mount Ijen is the largest blue flame in the world and local people refer to it as "api biru" (Blue Fire) and the flames can be up to 5 meters (16 feet). 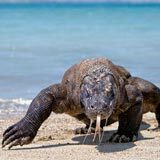 Our driver will pick you up from your lobby hotel in Bali around 08.00 and then drive to Gilimanuk harbor approximately 3 hours drive. 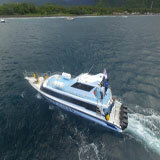 Then crossing by ferry to Ketapang, it takes around 45 - 55 minutes. 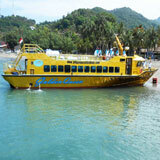 Afterward, the trip will continue to Bayuwangi and have lunch at local Restaurant in Bayuwangi. 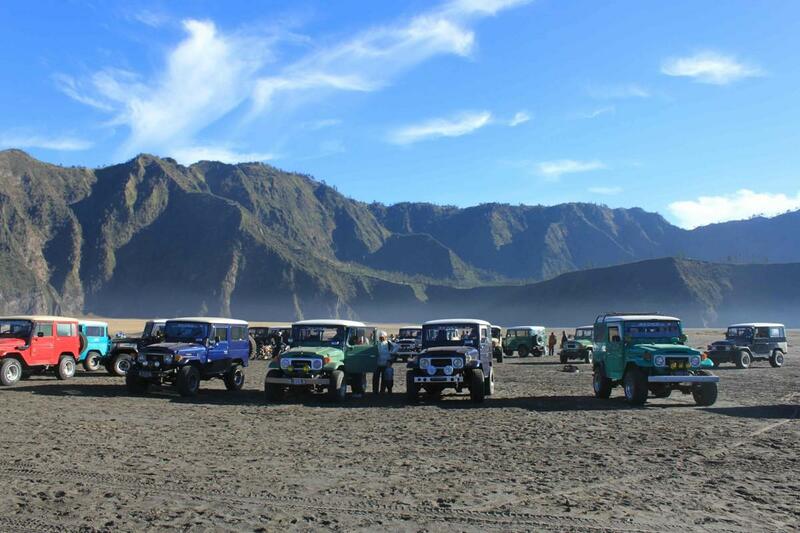 After lunch, we will drive to Bromo take around 6 hours. Check in hotel in Bromo area around 17.00. Dinner at the hotel. 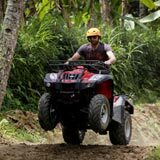 Wake early at 03.00 am to start your adventures by Land Rover to experience the spectacular view of sunrise at Pananjakan hill. 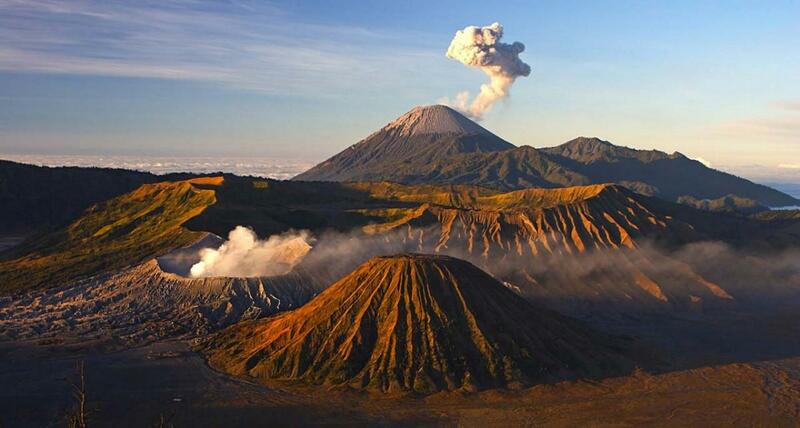 After sunrise, we will explorer Mount Bromo crater of sulfur. After that back to the hotel to have a breakfast. After breakfast check out from the hotel then transfer to Bayuwangi for overnight in hotel.